And we’re back! With a new update schedule! 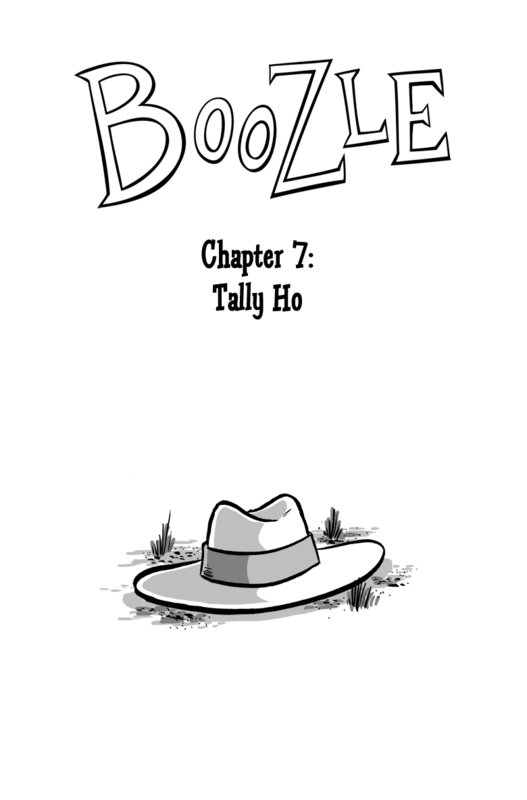 Now you can check back every Monday and Friday for new Boozle updates.